For the past few years, the French property market has been fairly stagnant, with little to no movement in the average house price. This has not been particularly great for the sellers across the country, but for buyers from overseas, holidaymakers and expats alike, it presented a great opportunity – forming what can only be described as a buyers’ market. 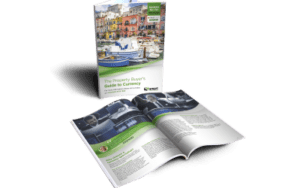 As one of the most popular destinations for would-be British expats and holiday home owners, we have seen more and more signals of late that this current situation could be changing. Not only have we seen a small increase in house prices in France recently, especially in some of the larger cities, but it also looks as though property sales are increasing. 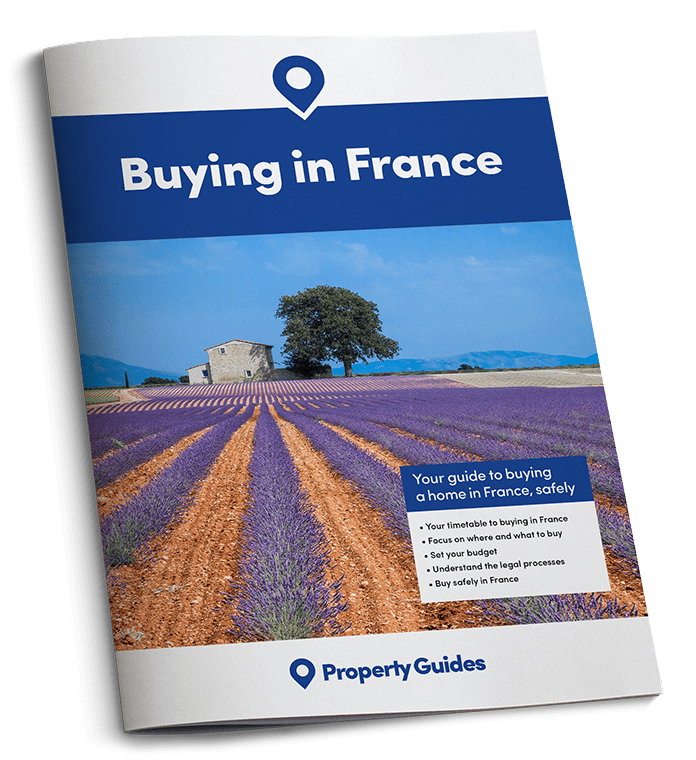 As property prices begin to increase and new regulations come into play, there has never been a better time to buy property in France. So, what do we expect to see for the rest of 2016? To be honest, more of the same! It certainly looks as though property prices in France may have bottomed out, and while we do expect them to stay relatively low, when we throw in the fact that mortgage rates sank in March to their lowest percentage in years, as well as the news that notaires have the option to reduce their fees from 1st May, we are definitely looking at a great time to buy property in France right now. People who had been deferring their plans until the economy had recovered, or were waiting for prices to go down further, are now facing up to a potential price increase if they don’t act fast. We are also recommending that our readers assess the type of property that they are interested in as soon as they can, as certain types of properties are disappearing off the market almost as soon as they are listed. It looks as though there is a shortage of well located properties at sensible prices, and there is a dwindling number of those that are coming up for sale, so now is the time to act if you still want to bag that bargain! People who had been deferring their plans until the economy had recovered, or for prices to go down further, are now facing up to a potential price increase if they don’t act fast. 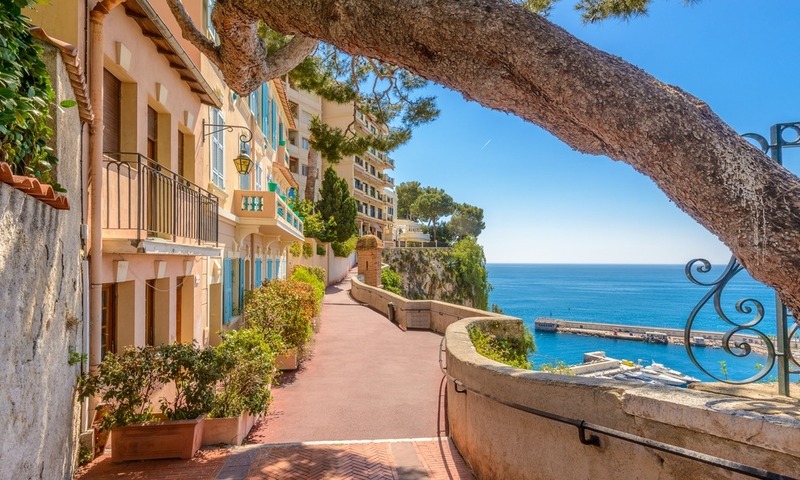 Finally, one of the most common trends across France right now is buyers expressing interest in purchasing a property that will help generate an income. We are seeing more and more enquiries for properties with a vineyard, a boutique hotel, a gîte, or space for camping! Buyers are seeking something that will generate an income and allow them a return to cover their costs. With this renewed optimism in France, and with the French property market being one of the most well regulated markets in the world…why wait?